You are invited to join us at Morley Business Centre as we celebrate the Morley Agricultural Foundation’s long-term experiment programme, MENTOR, which is co-ordinated by NIAB. 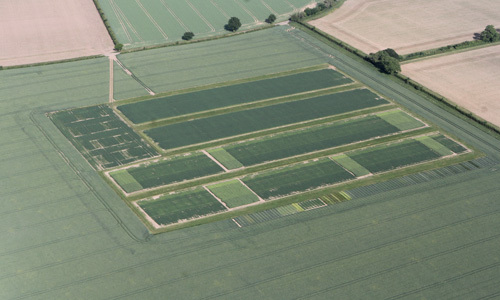 These experiments have informed change in agronomy over decades. At this meeting, we will be bringing together the results for the last 10 years and more, reflecting on what they have taught us and consulting on the future of the experiments. There has never been a more important time for agri-professionals to build and use better communication skills. The Felix Thornley Cobbold Agricultural Trust and The Morley Agricultural Foundation again for 2019 are jointly funding another communication skills training course. We recently held the AGM on 18.01.18 followed by 2 excellent presentations form Dr Simon Bowen and Dr Elizabeth Stockdale. Following the AGM, there will be two presentations from Dr Simon Bowen and Dr Elizabeth Stockdale.